The cast of FOX’s GREASE: LIVE has teamed up with DoSomething.org, the largest organization for young people and social change, for its annual Teens for Jeans campaign. Teens for Jeans encourages young people to run a gently-used jeans drive in their schools and communities and donate the jeans to their local homeless shelters. 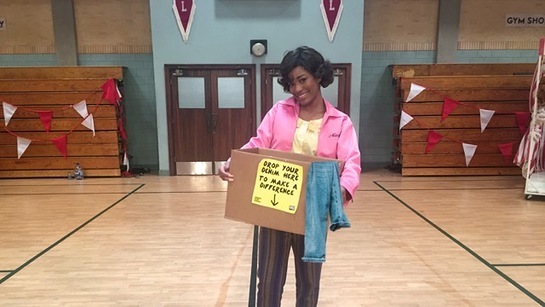 The GREASE: LIVE cast hosted its own Rydell High drive, with cast members Keke Palmer, Carly Rae Jepsen, Jordan Fisher, and more donating their denim to help youth who are experiencing homelessness in the Los Angeles area. Audience members attending the live broadcast were encouraged to bring their jeans to donate to the drive. 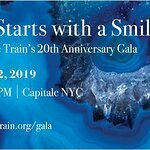 Over one million young people in the United States experience homelessness every year, and a pair of jeans is one of the items most often requested by young people entering homeless shelters. In the past eight years, DoSomething.org’s Teens for Jeans campaign has provided over 5 million pairs of jeans for youth experiencing homelessness. For more information on how to participate in Teens for Jeans click here.